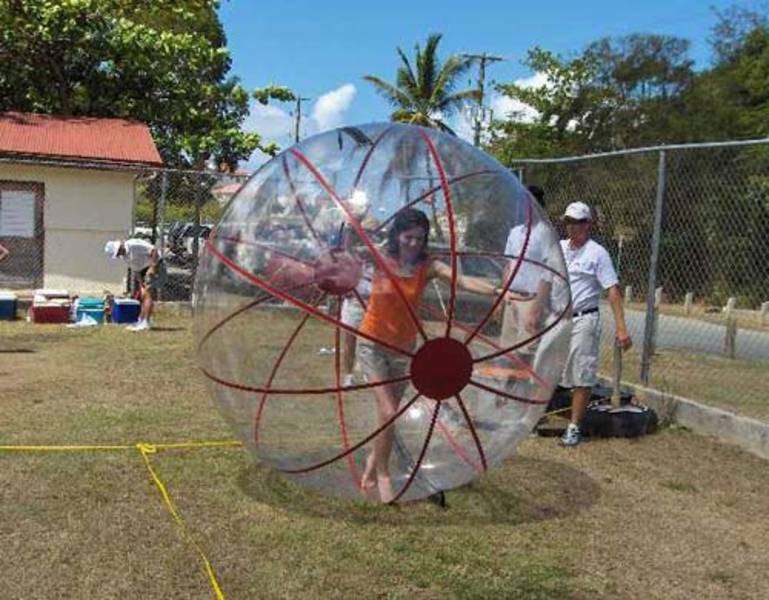 i want a human hamster ball email me if you have one. I'm honestly surprised this isn't listed under "toys" or "baby products". Instead, it's under "other". The poster's only other ads are duplicates for a 1986 Kawasaki Vulcan 750 classic low rider. Giving up one mode of transportation for another.